And I must say, now that I’ve sampled what the peafolks sell, I never knew what a pea could be. I never imagined that peas could be so fresh, so vibrant, or so different from what I get out of the freezer case at the grocery store. I’m not knocking frozen peas. They are a staple in my freezer. But unless you’ve ever had fresh peas, you don’t realize that God doesn’t make mushy peas. Fresh from the pod, they are firm, almost crisp. I ate them by the handful like they were snacks. I added them to salads. I introduced them to beet greens, sliced radishes, and butter in a skillet for a quick saute. Sadly, I’ve made this discovery late in pea season. The peafolks had a sign saying that fresh peas would probably only be available for one more week. Mon Dieu. So now I’ve got to make sure that I get back to the market for the last of this year’s crop. What treasures have you discovered at the Farmers Market? “I introduced them to beet greens, sliced radishes, and butter in a skillet for a quick saute.” Wow, Wendi. That had me swooning. Tracy, I don’t think I’ve ever made anyone swoon! Right now I wish I had a life list and that was one of my items. 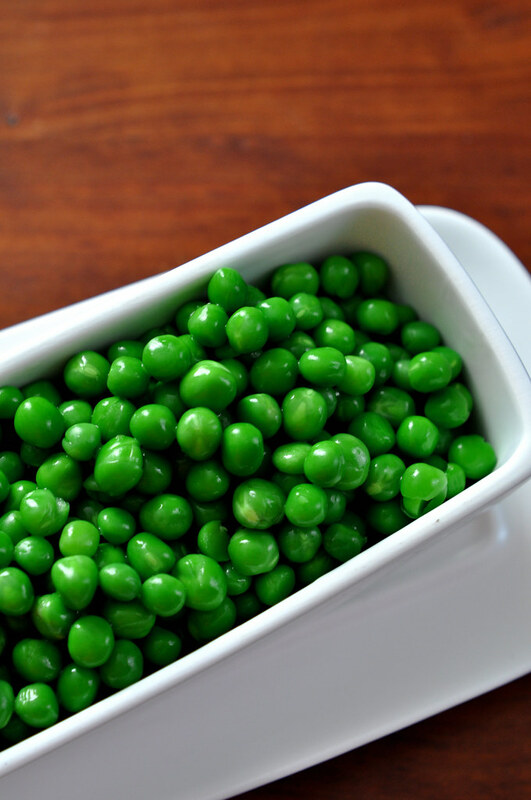 Fresh peas and lima beans were a staple of summer living when i was a child. MOmmy and I would take her brown paper shopping bag and her coin purse and make the trip around the block to WILLIE’S fruit and veggie stand. she would be picking peas and limas while i, surreptitiously was sampling the cherries and plums and peaches. Once back home, the shelling began. we both sat on the glider on the front porch and removed the bright green beads from their hulls. these were the best peas ever! Not a mushy one in the bunch. the culmination of this day would be to watch my great grandpap line them up on his knife and roll them into his handlebar moustache!…. Wow Emily that is a great memory. It’s a shame that so many of these experiences aren’t available to the kids today….and good lord, how old do I sound saying that? My Farmers Market staple throughout the seasons is cheese from the Saratoga Market. I can never remember the sellers’ name because of some kind of mental block, but they have amazing cheese (and samples too!). Oh Jen, I’ve never tried any of the market cheeses. I really need to experiment more.